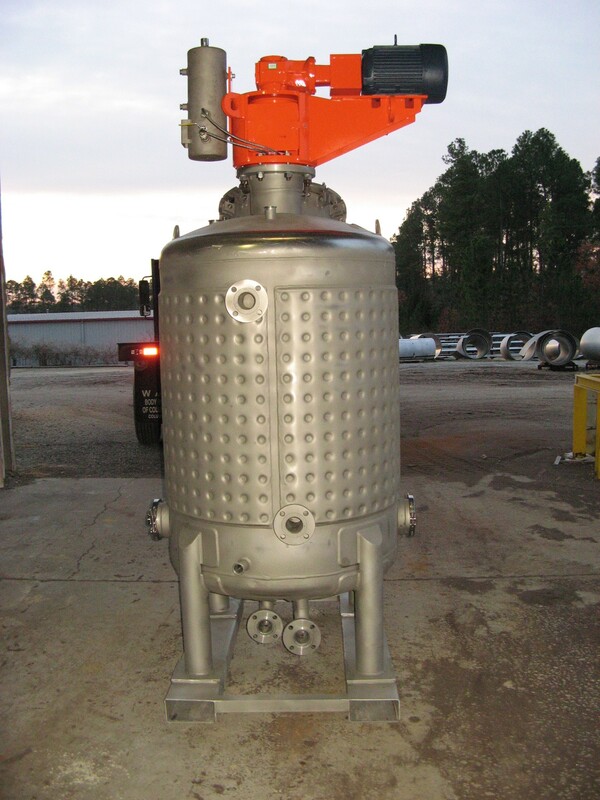 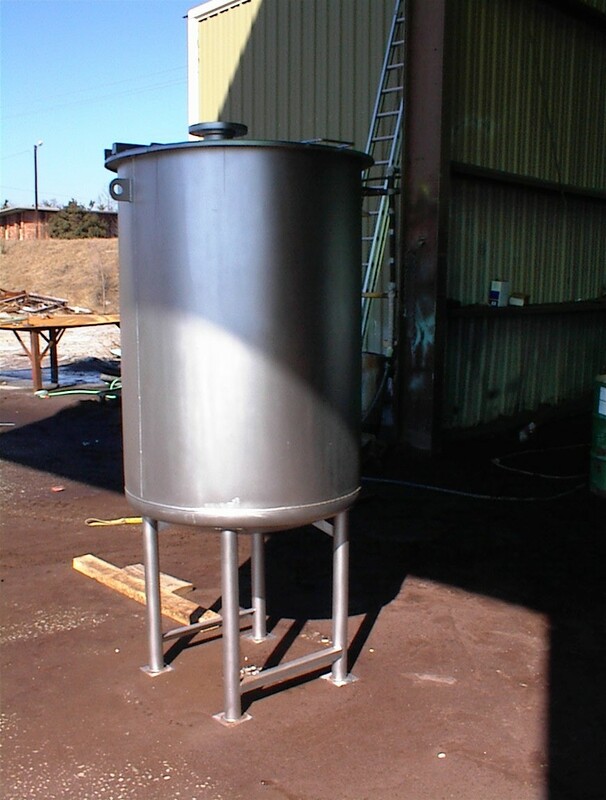 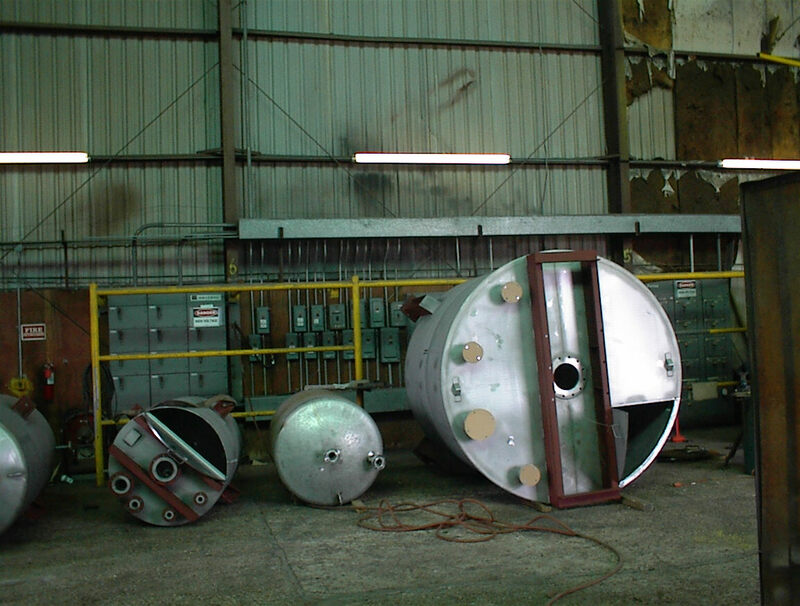 Wolfe Mechanical fabricates storage tanks up to 50,000 gallons to meet (with or without label) API 650, API 620, VL142 and good engeneering practice. 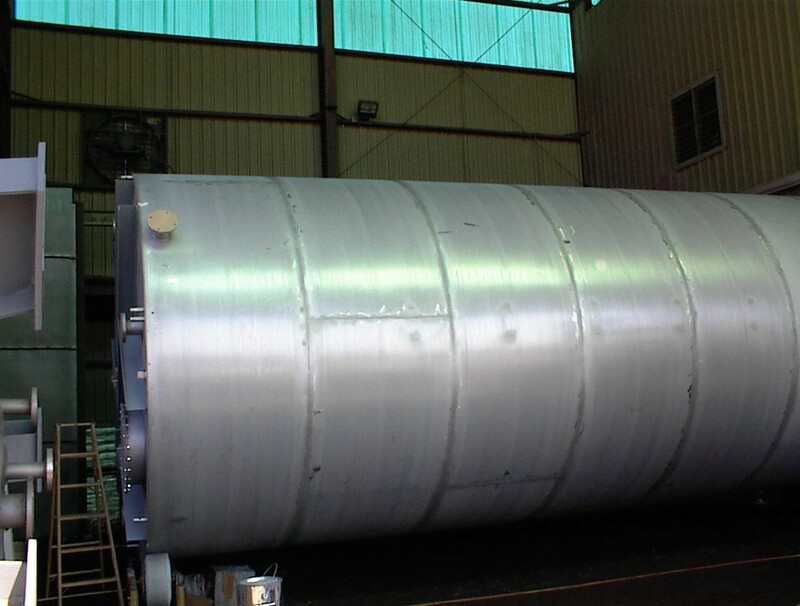 Materials of construction include 304, 304L, 316, 316L, duplex stainless and other high nickel allowys such as Hastelloy, Inconel and ALGXN. 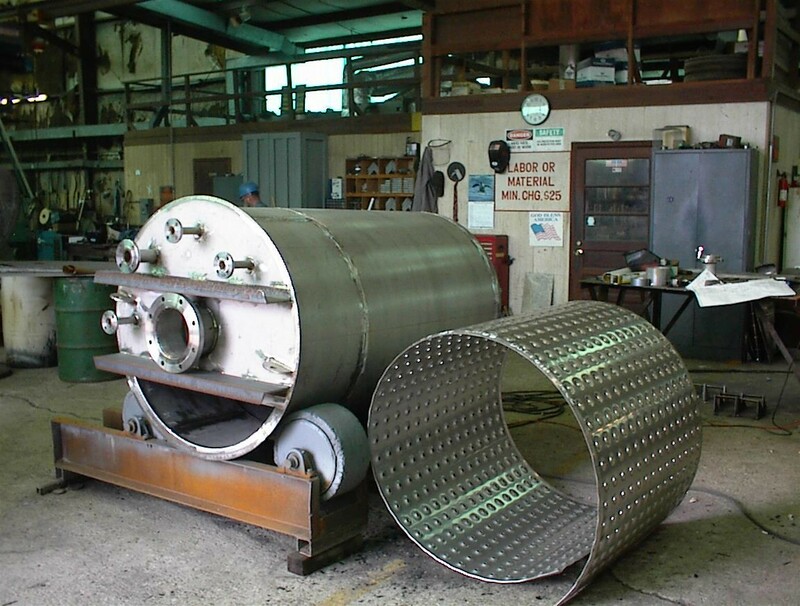 2″, 3″ & 4″ half pipe coil (fillet welded to tank or full penetration welded).